A workshop for Whovians wanting to try their hand at writing fan fiction. 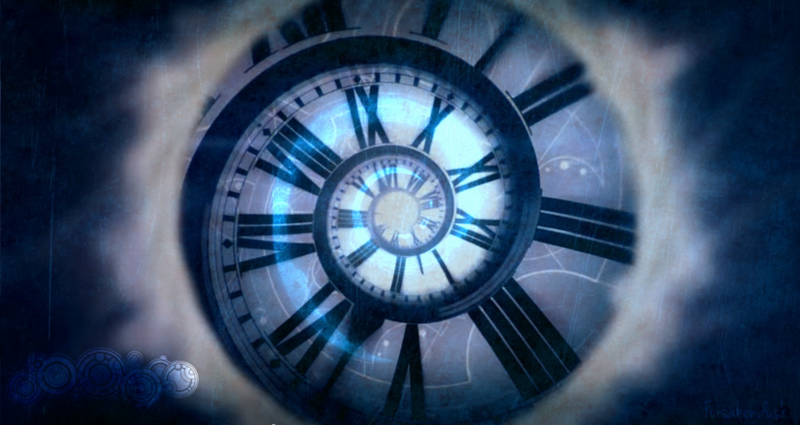 First we’ll explore the legends of Gallifrey, the Timelords, and The Doctor. Then we'll revisit those legends using Joseph Campbell’s famous Hero’s Journey and the Monomyth to learn the secret to writing a great Doctor Who story. Lastly we’ll dive into the Character Generation and Worldbuilding Lab where we’ll create new characters, settings, genres, and plot lines to inspire your future writing. Want to see the fun and creativity that awaits? Use the links below to view the workshop presentation, download the participant handouts, and explore STEMpunkED's Doctor Who Pinterest board as well as other resources. Duration: 2.0 hour interactive program | Age Range: 9-Adult/Senior | Participants: 4-20 | Cost: Starting at $249 for 2 hours | Requirements: Video Projector with HDMI port and speakers ; 1 large table for presenter ; tables with chairs for participants ; 0.5 hour setup and breakdown times ; additional travel charges may apply. Contact for details. Can't remember which Doctor experienced a particular adventure? Looking for more explanations of the Doctor's history? Check these links for this and more. TARDIS Data Core: Concise and comprehensive source for every event, character, and technology in the Doctor’s timeline and beyond. The Whoniverse: Fairly inclusive guide to the universe of Doctor Who, both on TV and in other media, with links to character and technical indices. Rassilon, Omega, and the Other (Guy): Attempt to collect and reconcile all Doctor Who characters and chronologies in all media into a single timeline (no small feat). Doctor Who Reference Guide: Complete list of every Doctor Who related story in every medium along with brief synopses. Doctor Who: The Historium: Storyline and production information for every TV episode of Doctor Who, 1963-present. Doctor Who Monsters & Aliens: A visual inventory of Doctor Who aliens and adversaries from the classics to the most current. Doctor Who: 50 Years of Monsters & Enemies: Images and a brief dossier on some of the best adversaries of the Doctor. The 10 Ultimate Doctor Who Villains: Although a bit of a subjective list, it does include some great video clips of each villain in action.